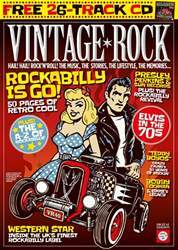 Digital Subscriptions > Vintage Rock > Mar/Apr 2019 - Rockabilly is GO! > WHEN ROCKABILLY RULED OK! Danny & The Juniors told us that “Rock’n’Roll Is Here To Stay”, but even they couldn’t have predicted the music’s enormous rebirth in the 1970s and 80s, especially in the UK and Europe, where rockabilly records became as common on the radio as disco, glam rock and new romantic synth pop. The original wave of rock’n’roll in the late 1950s was brief, not least due to the almost overnight disappearance of its architects. By mid 1960, Buddy Holly and Eddie Cochran were dead, Jerry Lee Lewis was mired in scandal, Chuck Berry was under arrest, Little Richard had renounced rock’n’roll for religion and Elvis Presley had returned from the army to make a TV special with Frank Sinatra on his way to adopting a more family-friendly, movie-based image. The leading lights of the 1960s, The Beatles and The Rolling Stones, may have been hugely influenced by Holly and Berry but they quickly developed a new style of music that bore little resemblance to what had come before it. People didn’t stop liking rock’n’roll, however, even if they no longer heard much of it on the radio, and by the end of the 1960s, promoters began to wonder if there was a nostalgia market for the music that a generation had grown up with. 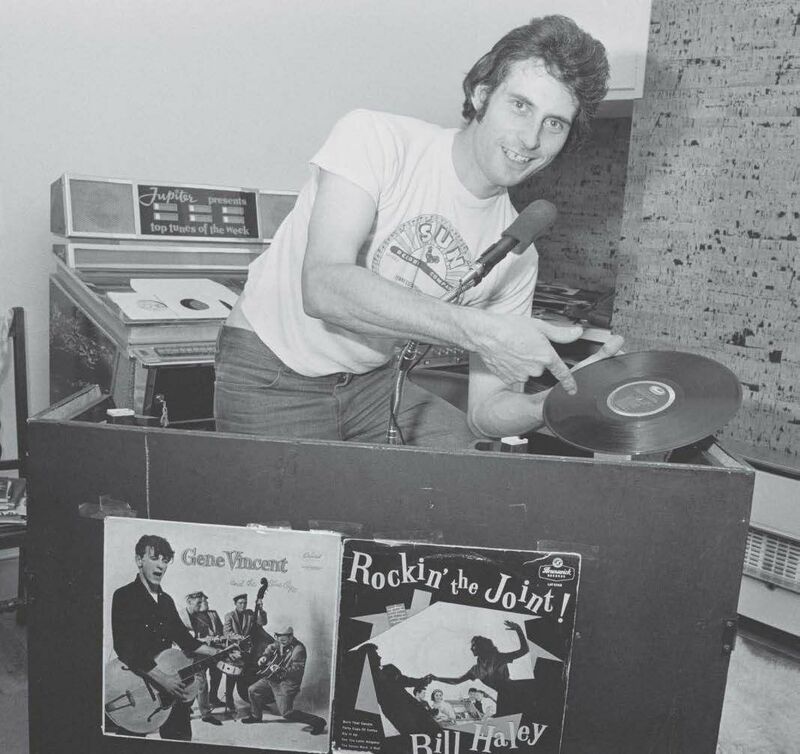 ON 13 SEPTEMBER 1969, John Bower and Kenny Walker promoted the Toronto Rock And Roll Revival, a 12-hour festival with a lineup that included Little Richard, Jerry Lee Lewis, Gene Vincent, Chuck Berry and Bo Diddley, alongside contemporary acts Alice Cooper and headliners The Doors. The show, at the University of Toronto’s Varsity Stadium, only sold tickets when John Lennon and Yoko Ono’s Plastic Ono Band was added to the bill in a last minute act of desperation. The show nevertheless showed 20,000 younger fans (and a subsequent cinema audience for the resulting documentary, Sweet Toronto) that ‘oldies’ like Little Richard were still a force to be reckoned with.